The Dark Stag Barber Bundles have everything you could need to become an A-list barber. Featuring such bundles as the Pro Barber Bumper Bundle, which has our premium range of products. 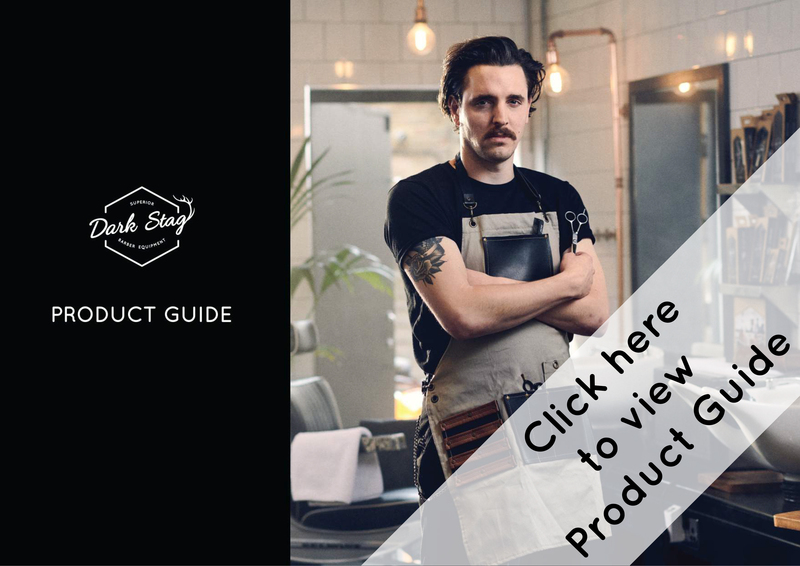 The Student Barber Bundle, the perfect gift for the aspiring young (or older, barbering is a fantastic career choice at any age) barber in your life. And the 3 X Carbon Barber Comb Bundle, which features our 3 barber combs, Tapered, Cutting and Military. All anti-static and heat resistant up to 230°C. We make sure every single one of our hand-crafted barbering tools is made as close to perfection as possible. Combining old-world forging techniques with modern, fashionable style and a reliability you simply can’t ignore. Style with confidence and give the look that screams success. Dark Stag produces a wide range of tools, including: razors, scissors, brushes, combs, aprons, and loads more. Check around the site to find exactly what you are looking for.